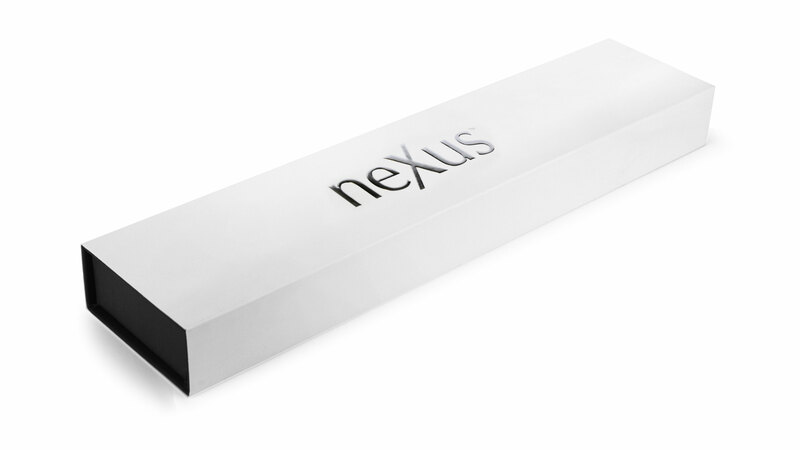 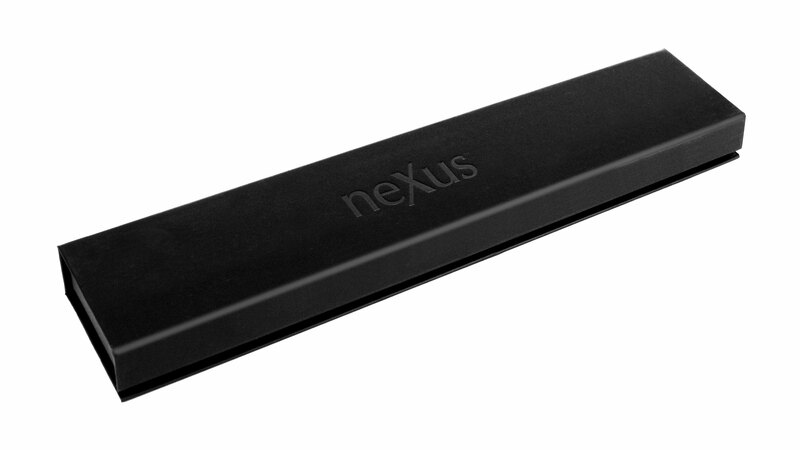 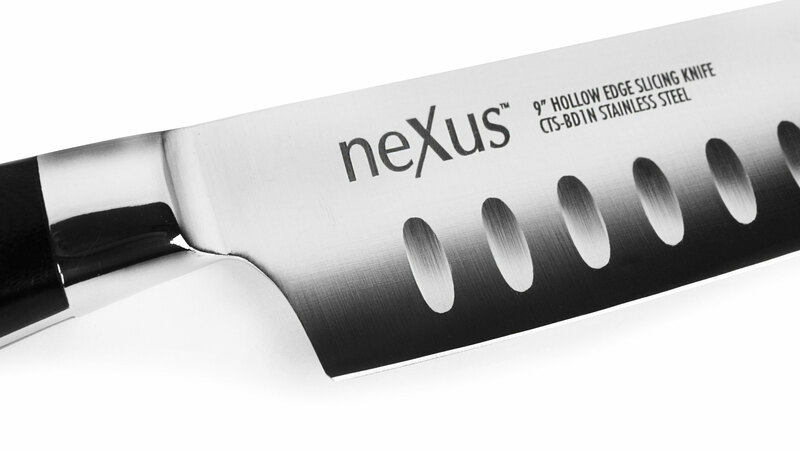 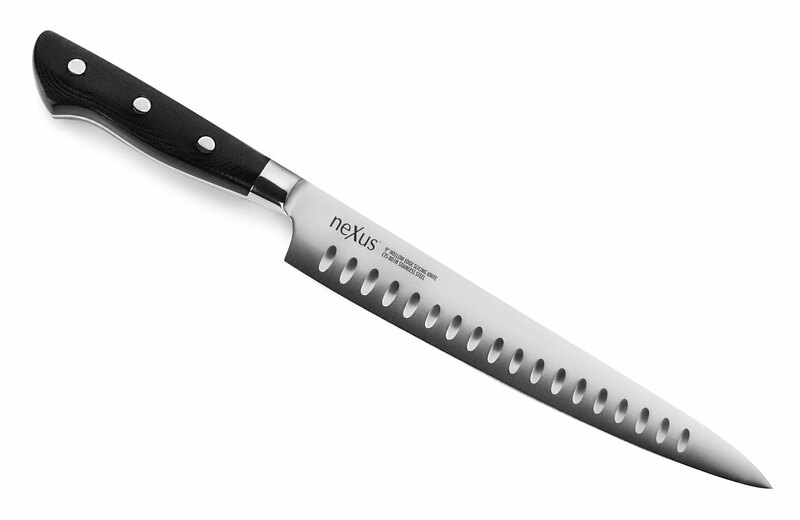 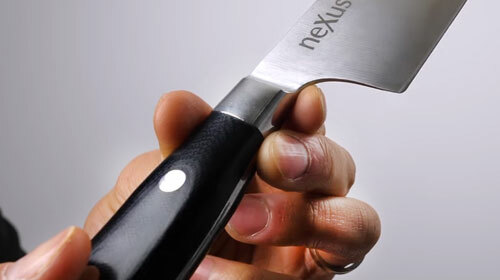 The Nexus BD1N Stainless Steel Hollow Edge Slicing Knife features a narrow spear-point, fine-edge blade that is used for carving chores. 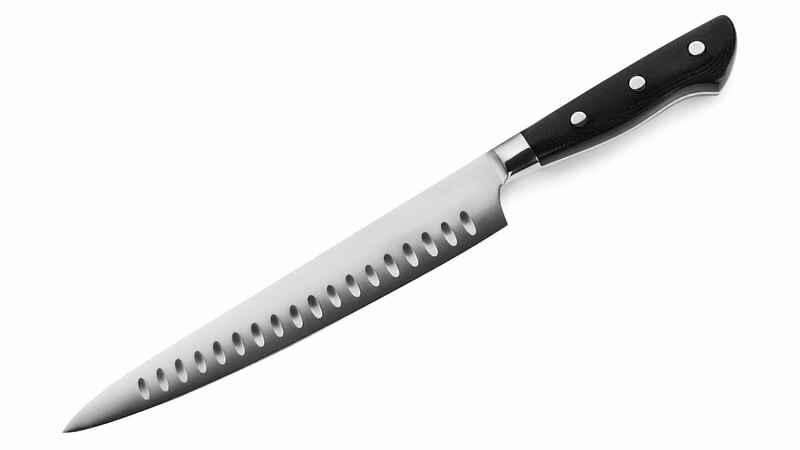 It separates meat from the bone and slices it into thin serving portions. 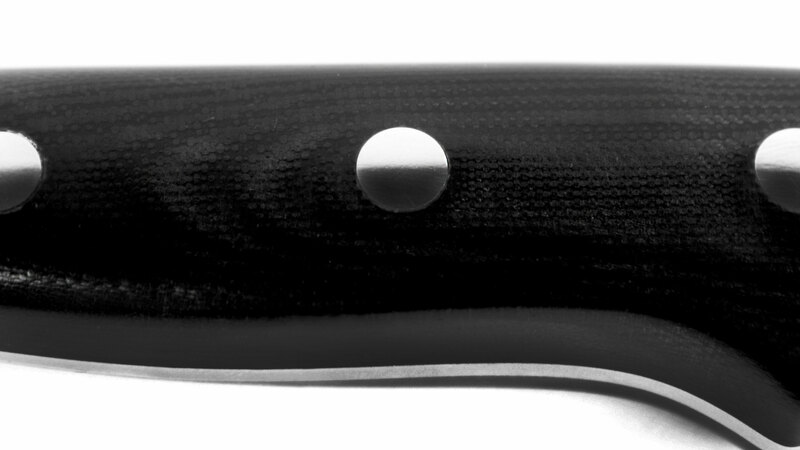 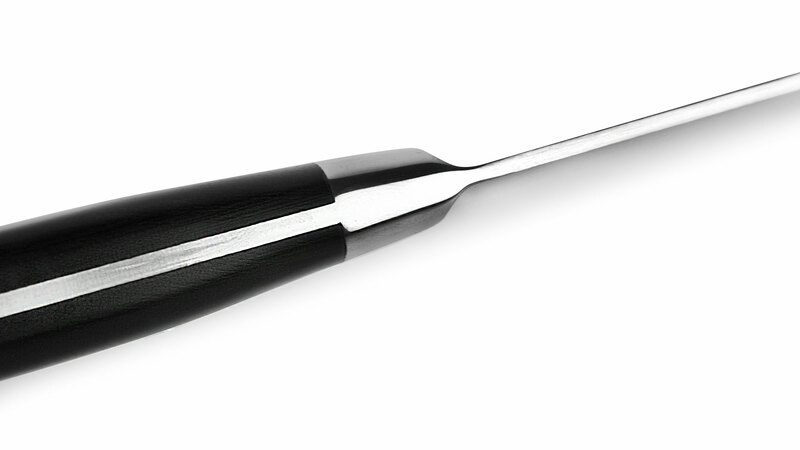 The hollow edge on each side of the knife reduces drag and prevents food from sticking to the blade. 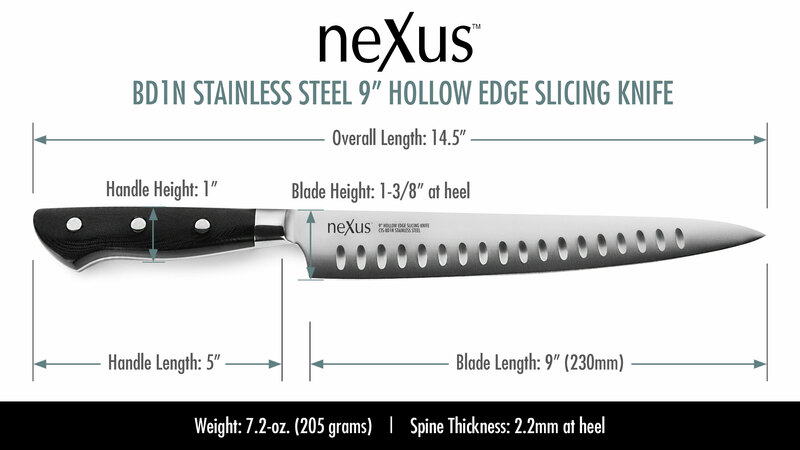 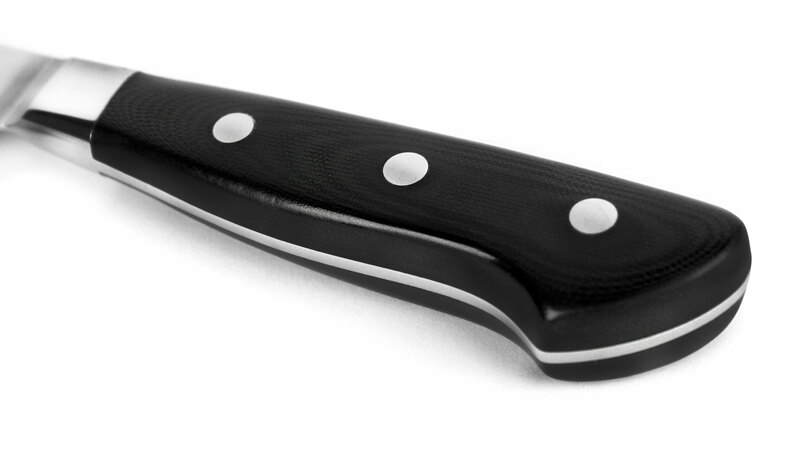 https://www.cutleryandmore.com/nexus-bd1n-stainless-steel/hollow-edge-slicing-knife-p136836 36836 Nexus BD1N Stainless Steel 9" Hollow Edge Slicing Knife https://cdn.cutleryandmore.com/products/large/36836.jpg 69.9500 USD InStock /Cutlery/Carving & Slicing Knives The Nexus BD1N Stainless Steel Hollow Edge Slicing Knife features a narrow spear-point, fine-edge blade that is used for carving chores. 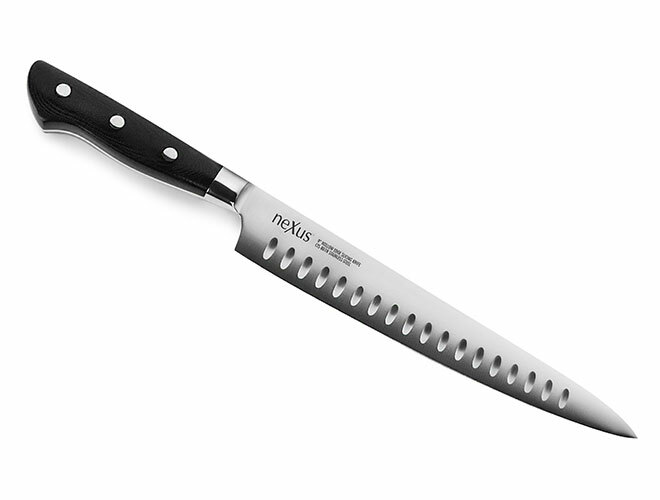 It separates meat from the bone and slices it into thin serving portions. 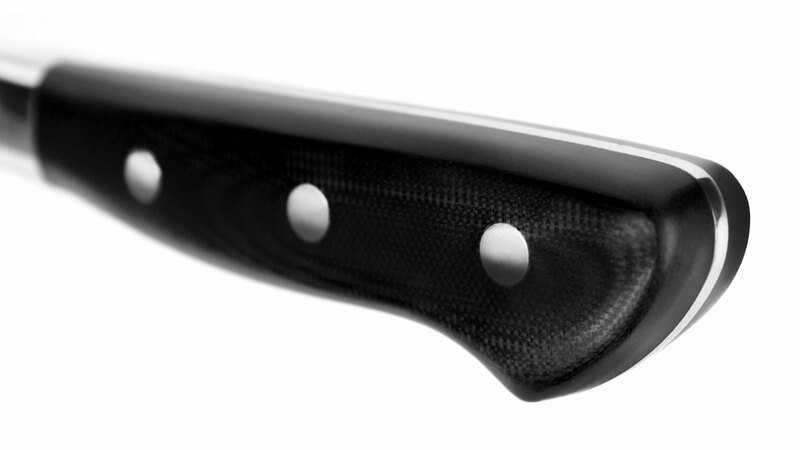 The hollow edge on each side of the knife reduces drag and prevents food from sticking to the blade.